The audit found that 23 companies were floated in the name of office boys, peons and drivers and these firms were part of Amrapali consortium. New Delhi: Skeletons kept tumbling out of the closet in the forensic audit of embattled Amrapali Group, as court-appointed auditors on Wednesday told the Supreme Court that posh flats were booked on sums as low as Re 1, Rs 5 and Rs 11 per sq ft in the name of over 500 people, but receieved the remaining amount as black money in cash from the buyers. The apex court had on December 12, asked the two forensic auditors to examine the trail of around Rs 3,000 crore, the home-buyers’ money allegedly spent by the Amrapali Group on buying shares of its sister companies and asset creation. 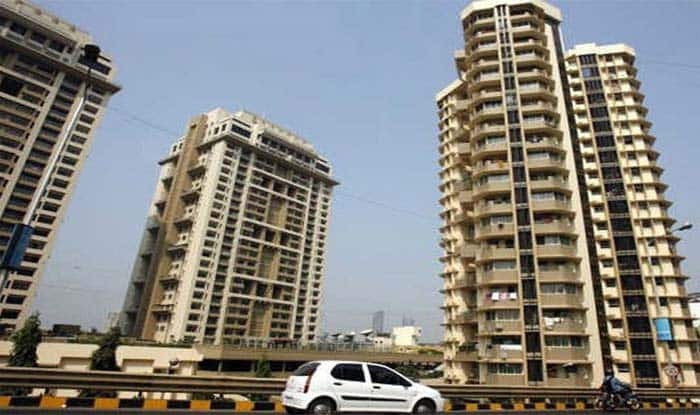 It had directed the forensic auditors to ascertain the numbers of flats which were ‘benami’ property, doubly booked or booked on a nominal value by Amrapali Group. On November 13 last year, in a massive crackdown on Amrapali Group for “wilful disobedience” of its orders, the apex court had attached the company’s 100-bed multi-speciality hospital, bank accounts, the building which houses its office, certain firms and a “benami” villa in Goa.